All of our cookies are styled to order using fresh ingredients. They are thick; they are soft; they are absolutely delicious! Sweet Cookie Chic cannot be held responsible for any of the above stated effects of enjoying our cookies. ﻿Have you ever wished for the perfect cookie experience, the simple delectable bite of sweet goodness that tickles your taste buds while satisfying your every sugary craving? 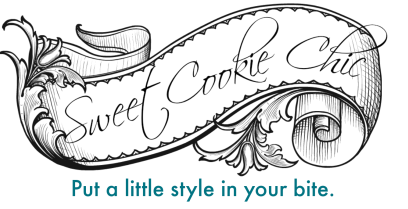 Sweet Cookie Chic will not only provide you with the ultimate cookie experience, we'll even do it with style. 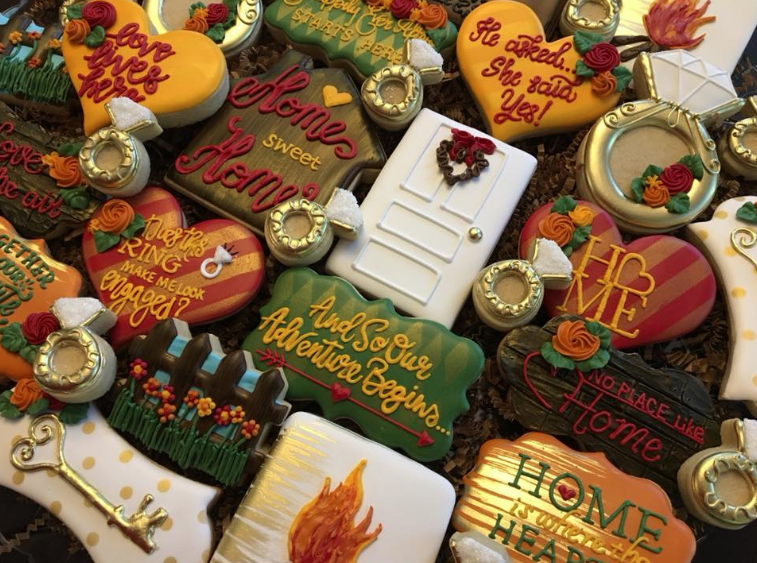 We custom design stylish, delicious cookies for every occasion. Just be ready for some mouthwatering, finger-licking, lip-smacking goodness. Allergen Warning: All our cookies may contain or have come in contact with milk, eggs, tree nuts, peanuts, wheat and soybean. Sweet Cookie Chic operates under the Virginia Cottage Law. Our cookies are not for resale and have been processed and prepared without state inspection.